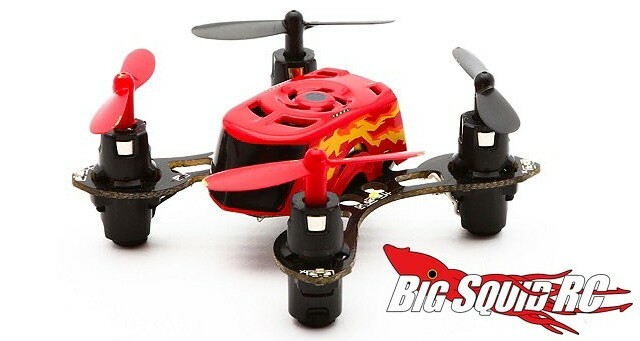 HobbyZone Faze RTF Ultra Small Quadcopter « Big Squid RC – RC Car and Truck News, Reviews, Videos, and More! 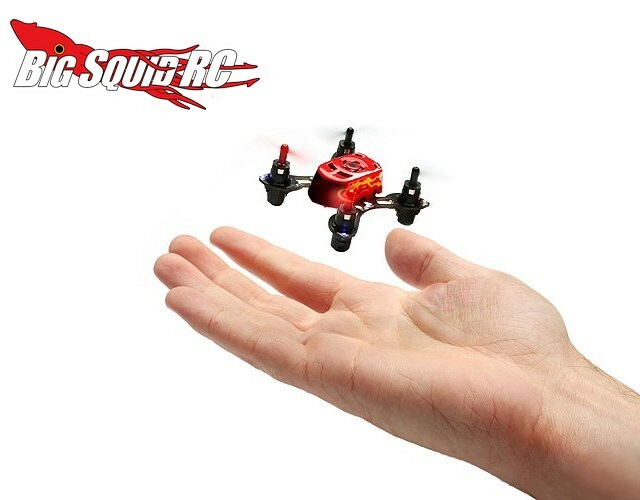 The nano sized quadcopter wars are really heating up for the Christmas buying season. 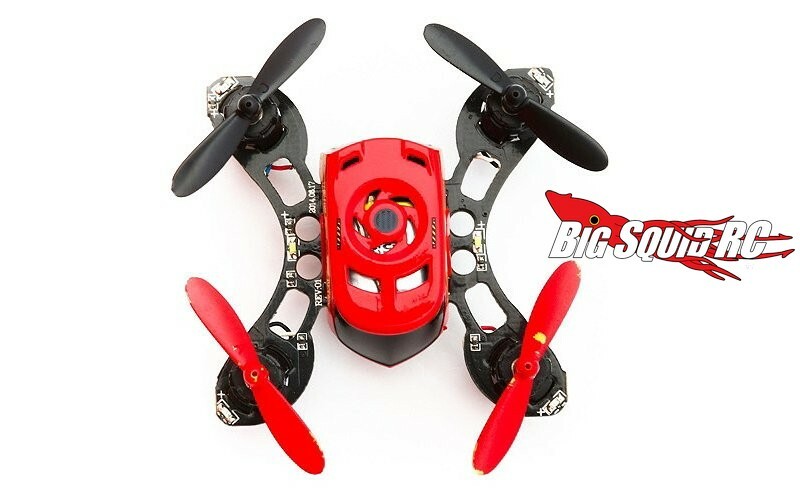 The latest entry into the class is from HobbyZone with their Faze RTF Ultra Small Quadcopter. 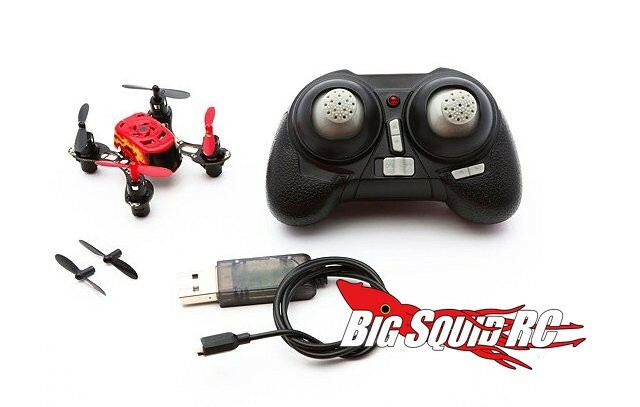 The part number is #HBZ8300, it is street priced at $39, and it is expected to hit hobby shops in mid October. For complete details hit up This Link over on the official HobbyZone website. 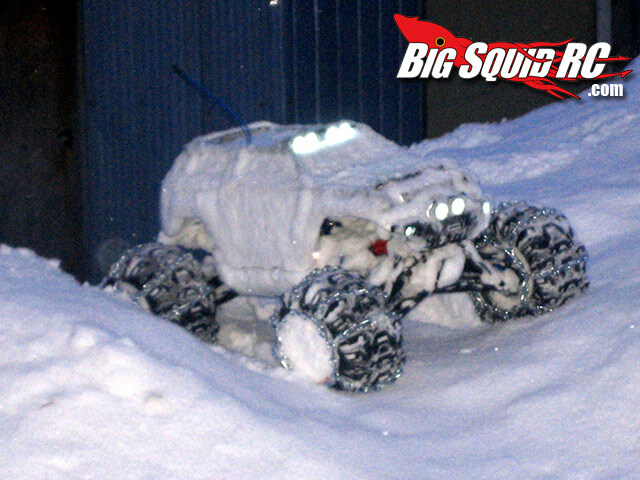 The entire BigSquidRC Bash Crew hopes you have a great weekend. Why not take a chance on a TGIF Mystery Link?